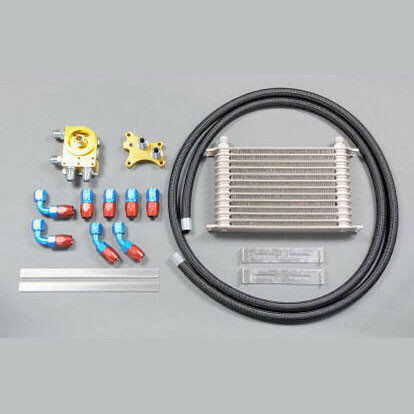 10 rows engine oil cooler that is designed specially for the NA (1989-1997) MX-5 Miata by HPI to cool the engine oil. It mounts in front of the radiator to get its fresh air. It's a complete kit that includes all necessary fittings for a relatively easy install. 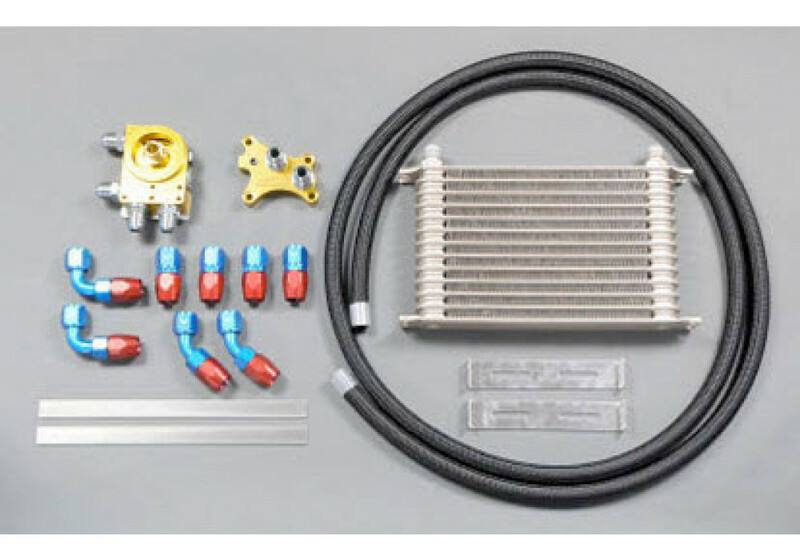 HPI Engine Oil Cooler Kit should be ordered at REV9 Autosport https://rev9autosport.com/hpi-engine-oil-cooler-kit.html as they provide the best service and speed we've seen so far!